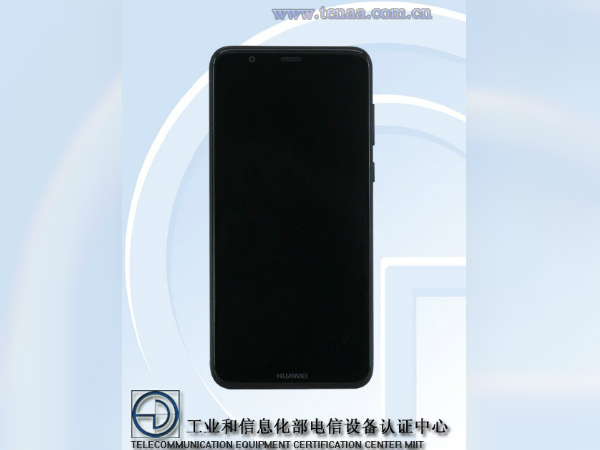 The TENNA images reveal that the upcoming Huawei smartphone will follow the current trend of devices with 18:9 aspect ratio screen. Huawei the popular Chinese brand seems to be gearing up to launch a new smartphone in the coming days. Well, a new Huawei smartphone with model number FIG-AL00 has just appeared on TENAA. Thus confirming the existence of the device also. Besides, the Chinese telecommunication authority's website is one of the most reliable sources for smartphone leaks. 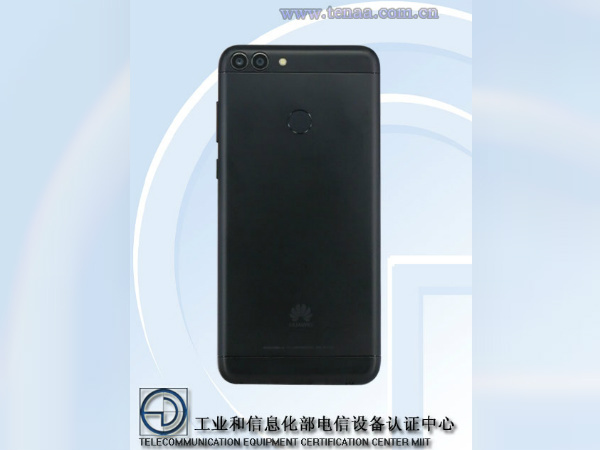 While it enjoys such status the website has now revealed images of the new Huawei smartphone. 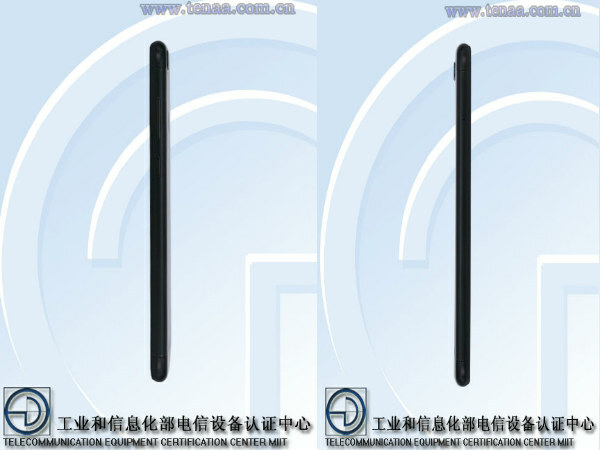 The images show Huawei FIG-AL00 from all the angles. Unfortunately, the listing does not reveal much info about this mysterious new device. 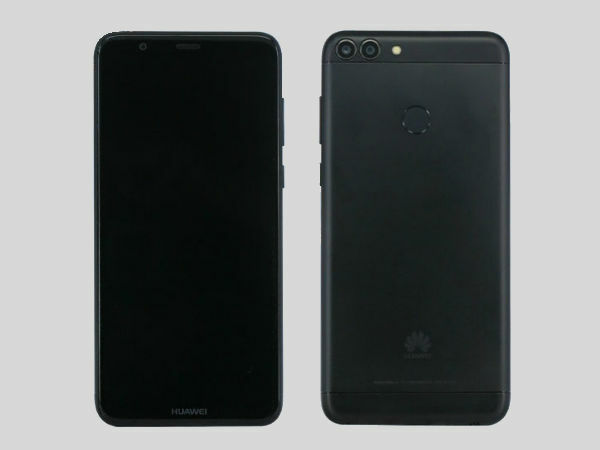 From whatever we could make out the new Huawei device will come with dual SIM slots and will run on Android. The device supports TD-LTE / LTE FDD / TD-SCDMA / WCDMA / cdma2000 / CDMA 1X / GSM standards. But that is all the details we get from the listing. As for the images, we can see how the smartphone looks and its design language. 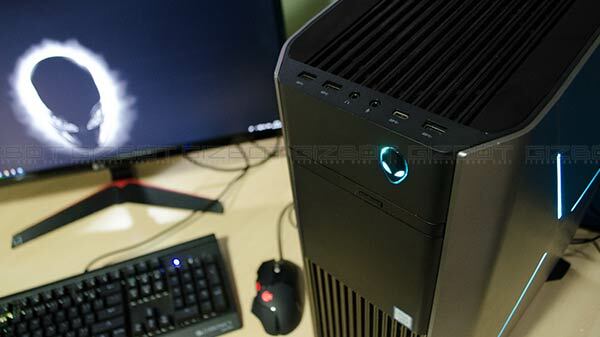 At the front, you can see a big display and it looks like it will relatively have slim bezels on the top and bottom. It is hard to tell how much because the entire screen is blacked out. But again as it with most of the new smartphones these days this handset will have a display with 18:9 ratio. This ratio is slowly becoming the new standard. 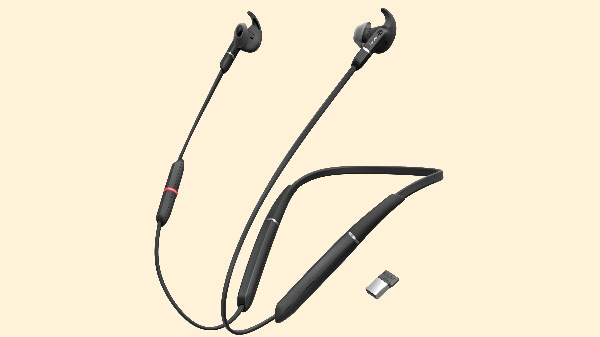 At the top, there is a front-facing camera beside the earpiece. The home button is absent but instead, there is a Huawei branding at the bottom. Talking about the rear portion, the images reveal a dual camera setup that will most probably come with different lenses. The cameras are accompanied by a single LED flash. There is also a circular fingerprint scanner at the center and a Huawei logo at the bottom. The antenna bands run along the top and bottom of the phone. Looking at the sides, the power buttons and volume rockers are on the right side of the device while the SIM slot is on the left side. As for other features, the smartphone looks like it has a metal-unibody design with rounded edges at the bottom and top. From what we are hearing this smartphone will likely be a mid-ranger from Huawei. So we can have our expectations on that basis. In any case, that is all that we can figure out right now. More details about this device should surface in the coming days. So we will be keeping a close eye on this one. Meanwhile, Huawei is gearing up to launch the Nova 3 smartphone which will be the successor to the Nova 2. The smartphone is expected to be launched on December 5.